Thank you for being an IT&E subscriber. 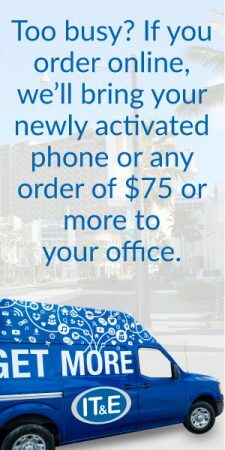 We’re always looking for ways to bring more value to loyal mobile subscribers. We’ve updated our United MileagePlus program. Starting May 1, 2019, subscribers on month-to-month plans (no contract) will earn 1 United MileagePlus point for every dollar of their monthly payments. Subscribers on 1- and 2-year plans (with contract) will earn 3 United MileagePlus points for every dollar of their monthly payments. Payments must be made by the 15th of every month to earn miles. If you’re on a month-to-month plan and you’d like to earn more United MileagePlus miles, we have great 1- and 2-year plans for you to choose from, including Bring Your Phone plans with double the 4G LTE Data. 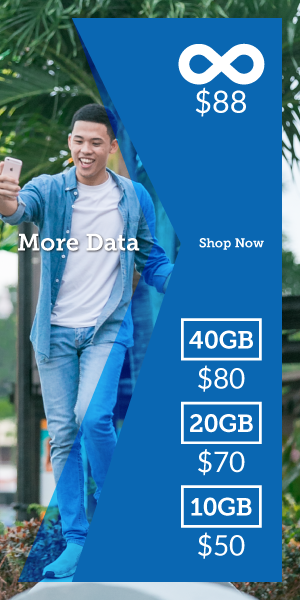 Visit our online store to check out our latest promotions and devices. You’ll be planning your next adventure in no time! If you have questions, we’re always happy to hear from you. Give us a call at 922-4483, send us a message on our website, or visit any IT&E store.